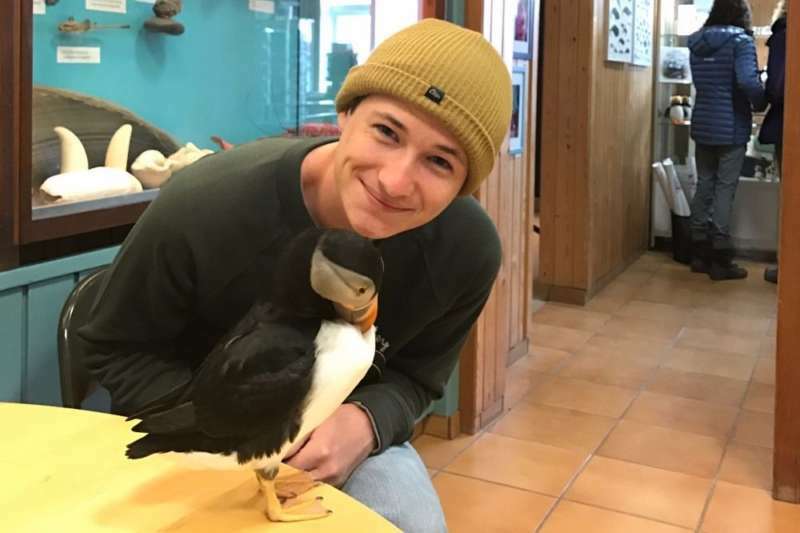 This January, Samuel Woodward allegedly stabbed Blaze Bernstein, a gay, Jewish 19-year-old, 20 times and buried his body in a shallow grave in a park. 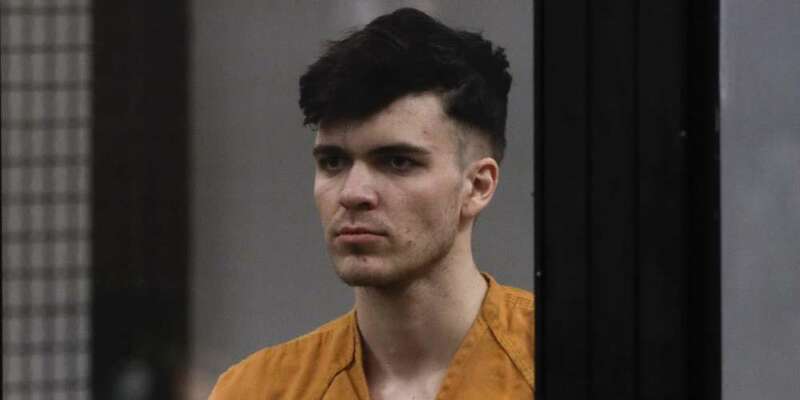 Though Woodward was a member of the neo-Nazi group, the Atomwaffen Division, Samuel Woodward’s lawyer says the stabbing shouldn’t be classified as a hate crime because Woodward has Asperger syndrome (a high-functioning form of autism) and is a victim himself. On Jan. 2, Woodward met up with Bernstein, a former high school classmate. Bernstein was back home during winter break from the University of Pennsylvania, where he was a sophomore. A week later, police found Bernstein’s body in a shallow grave at Borrego Park. Woodward was arrested as a suspect and Bernstein’s DNA was found inside Woodward’s car. Woodward claimed he was upset when Bernstein kissed him, invoking the “gay panic” defense, which is increasingly discredited as a homophobic method of getting predominantly heterosexual juries to hand down lighter sentences. 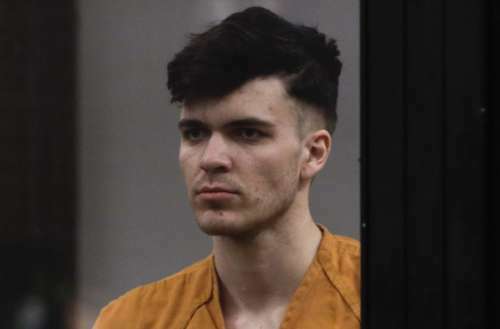 After Woodward’s arrest, his fellow Atomwaffen members praised him as a “one-man gay Jew wrecking crew.” Once Woodward’s neo-Nazi affiliations were known, a hate crime charge was added. Seems obvious, right? But now, Samuel Woodward’s lawyer, Edward Muñoz, is fighting against the hate crime charge. Why? Because Muñoz claims Woodward has Asperger syndrome, which he calls a “serious mental disorder.” It has never yet been linked to murderous behavior. We take issue with Muñoz’s characterization that apparently blonde, blue-eyed men are discriminated against and can only find solace with neo-Nazis. 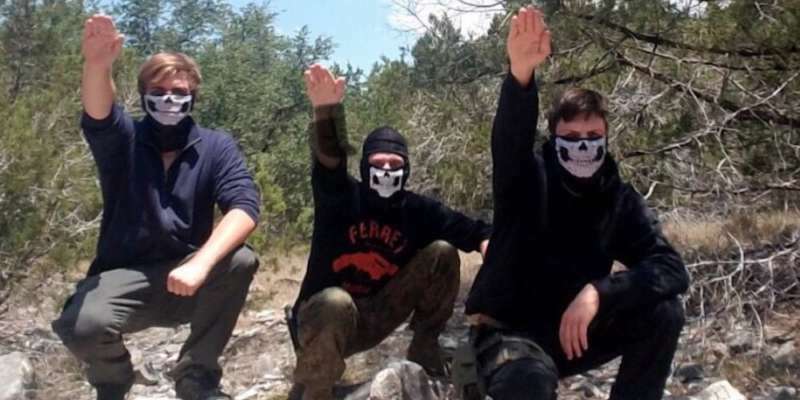 Particularly since in the photo of Woodward with the Atomwaffen division, reproduced below, Woodward is the only obviously blonde, blue-eyed man in the photo. Will Samuel Woodward’s lawyer succeed in framing him as a victim?